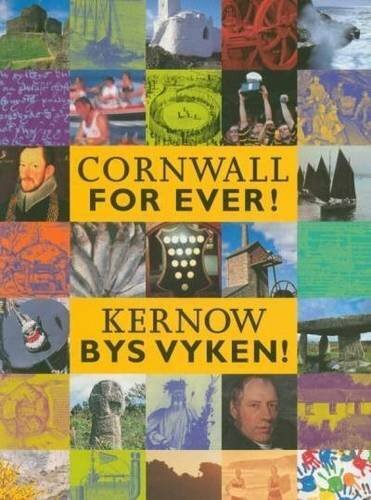 Nickanan Night | Cornwall For Ever! Nickanan night, also known as Collop Monday or Peasen Monday, is the Monday before Lent and once had great significance in Cornwall. Primarily it was a time to eat pea soup, which was prepared in nearly every house from dried split peas. The eating of salt bacon or gammon was also common on this night, and often accompanied the pea soup. To children Nickanan Night was “roguery night” and involved playing practical jokes. In Mousehole, this included moving small fishing boats up the hill from the harbour to the village salt pond. Children would also play “Nick Nack”, knocking on doors and running away or demanding a pancake to prevent further mischief. Sometimes, they chanted the rhyme “Nicka nicka nan, Give me some pancake, and then I'll be gone, But if you give me none, I'll throw a great stone, And down your door shall come”. In Polperro, a “Jack-o-Lent” was created. Similar to a scarecrow, this was a figure stuffed with straw, which was supposed to represent Judas Iscariot, the disciple that betrayed Jesus on Good Friday. The Jack-o-Lent was placed on a cart and dragged through the streets of the village while locals threw stones and rotten vegetables at it. When it arrived at the beach, it was ceremonially burned to get rid of the evil of Judas. In places like St Just in Penwith, there was a tradition of using a hobbyhorse to scare people. This was a pole with a horse’s skull on top of it, which was carried by a dancer covered in a cloth or large piece of leather so that no one could tell he was there. The last time this was recorded was in 1852.